Labour prevention is indispensable in our industry, for this reason labour back supports must have a specific compression appropriate to its use. AdC offers stretch fabrics with different compressions and thickness depending on user’s needs. 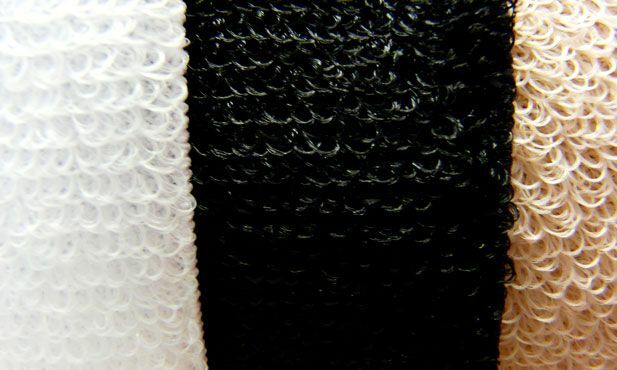 We also have elastic textiles with high resistance in contact with hook, as daily contact may damage final garment. Our products have long life cycles. AdC offers a wide range of technical fabrics for sport sector, where most of our personalized projects are concentrated. Textiles with thermical properties (Thermo-Regulator) and active textiles developed with micro technology are some of our technical products.